One of the most frequently asked questions after I published my novel was, “What will you write about next?” I hated that question, because I had no idea what I would write next. I have always grappled with what genre I fit into. Am I a historical fiction writer or a nonfiction writer? Just what am I? Nothing ever felt quite right until recently, when I discovered something called a Personal Historian. Suddenly, I had a name for what it is I love to do and an answer to that annoying question. My first published book was a biography. That was a delightful experience, but it didn’t lead to other opportunities as I had hoped it would. My second published book was a novel, something I never thought I would do, but the impetus behind writing it dealt with what attracted me to writing in the first place. I love to listen to, read about, and delve into people’s recollections about their lives. I think my interest in other people’s lives probably came about because I grew up in a very small town in Nebraska where everybody knew, and took some delight in knowing, everyone else’s business. Okay, I’ll say the word; gossip; we took pleasure in gossiping. As I grew up and moved away from that isolated environment, I learned that spreading gossip shows a certain lack of character, and I gradually gave it up. I found it much more enjoyable to hear people’s stories directly from the person instead of hearing a distorted secondhand rendition through the gossip chain. That interest has only increased over the years and so, when I learned that listening to people reminisce about their lives and helping them document their legacy was an actual profession, I was hooked! As a personal historian, I am not only allowed to sit for hours and hear every detail of a person’s life, I am expected to do it. It’s part of the job. I listen, record, transcribe and write the narrative so that it can be shared with future generations. When I began to explore the many venues used to help someone recall their personal history, my excitement only multiplied. I have been a scrapbook enthusiast for years. Imagine my delight when I learned that telling someone’s story may involve an expansion of a photo album to include family history. So, I get to write and put photo albums together? I must be dreaming! Or, perhaps it’s as simple as videotaping a conversation and adding photos to the video to enhance the experience. Either way, I end up getting to do things I am passionate about. 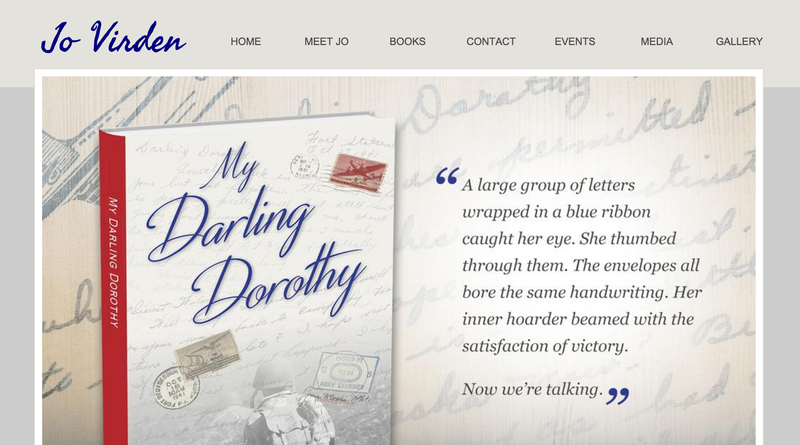 Over the next few months, I will be writing in more depth about what a personal historian does, the various methods used to write personal histories and a DIY version of writing your memoir or biography. Now, when someone asks me, “What will you write about next?” I can confidently tell them, I may very well be writing about them.